We look back at 2017 and ask if it was successful for the sector? What do students really want from their accommodation and how is this changing? 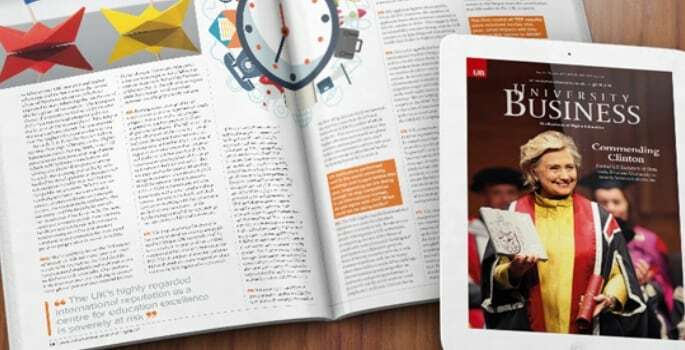 When it comes to BYOD, what issues do universities face and how are they tackling the challenges head on? From access control to terror threats, we look at how key suppliers are helping universities make their facilities safe and secure for students and staff.